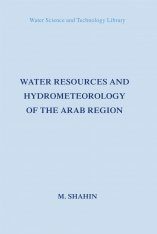 As a scientific discipline, hydrology is only a few hundred years old. 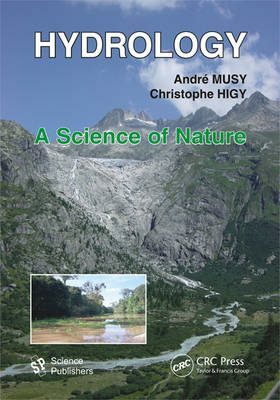 To understand hydrology, it must be seen in conjuction with the basic sciences such as mathematics, chemistry, physics and biology. 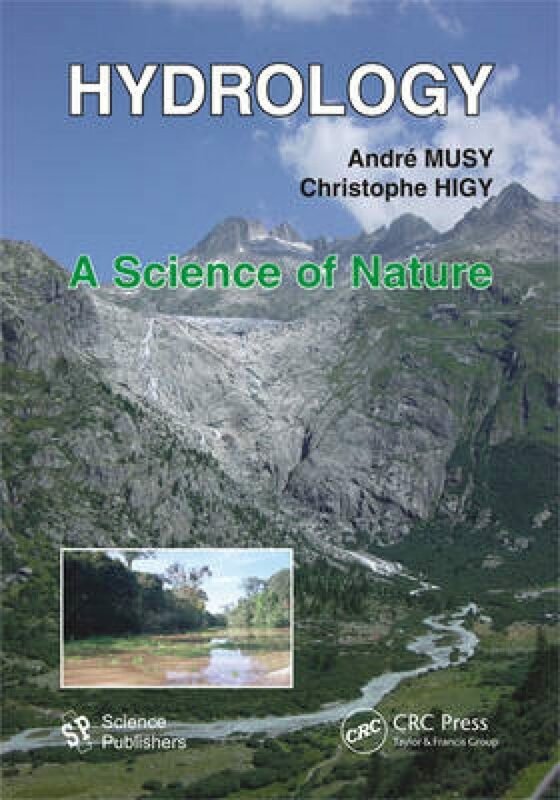 It also requires knowledge of geography, geology and meteorology, among other fields of study. 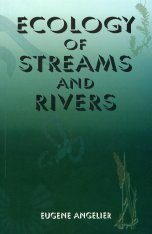 Likewise, it is impossible to comprehend the real stakes, in terms of water management, without awareness of the social, legal and political issues that surround water in the modern world. 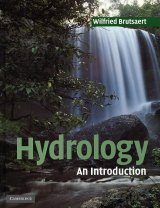 Hydrology is a little of all of these disciplines, combined. 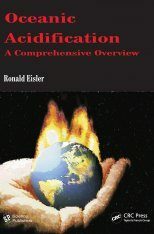 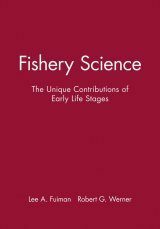 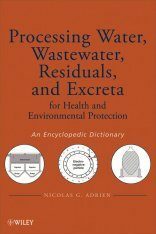 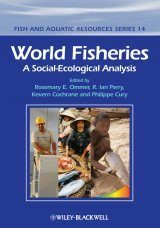 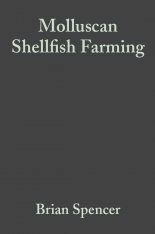 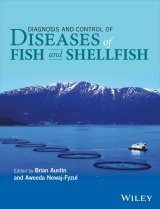 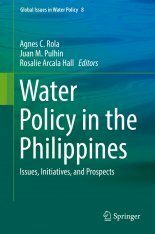 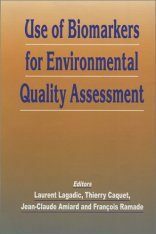 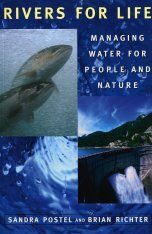 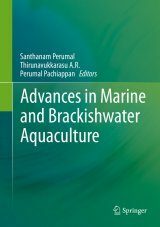 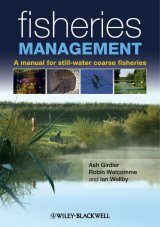 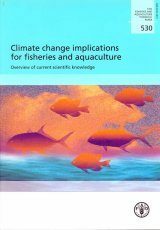 This purpose of the book is to give a comprehensive overview of this very broad and complex field, giving priority to the water cycle, its various components and its interactions with the environment in which it develops and interacts. 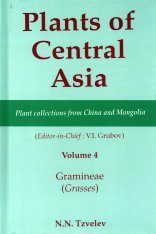 Plants of Central Asia, Volume 8C: Astragalus L.